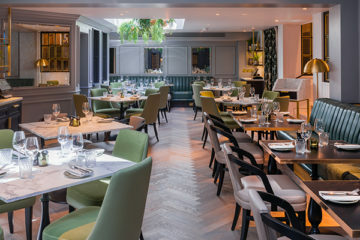 These yellow leather sandals have just landed in AlexandAlexa and we’re sure they’re going to be the style piece of the summer. 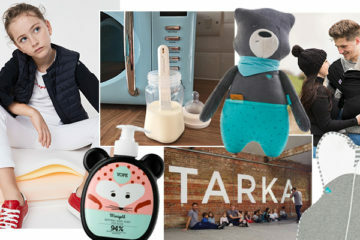 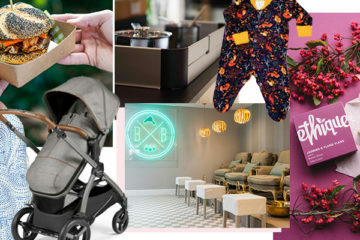 From white noise and swaddling solutions to kids' exercise classes and chemical-free cleaning products, here's what the My Baba team are loving this week. 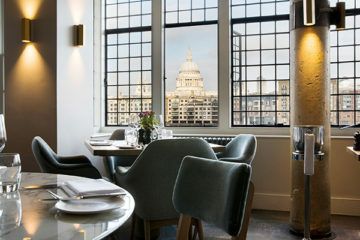 Hans’ Bar & Grill aligns itself into the neighbourhood feel of Pavilion Road, securing a stable position as a go-to for drinks and dining any time of day. 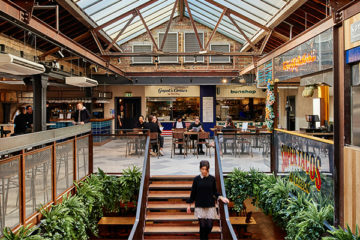 For pit-stop brunches and long, family lunches, Market Hall Victoria is keeping everyone happy in a quirky, cool food hall hangout. 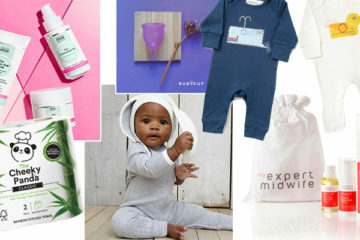 From eco loo roll and baby clothing to stretch mark solutions and menstrual cups, here's what the My Baba team are loving this week.